Foley Building Contracts were established in 2010 and has grown to be one of London’s leading specialists in brickwork and stonework contractors. Foley Building Contracts have a reputation within the industry for delivering projects safely, on time and on budget time and time again. The current management team benefits from a mix of professional and time served tradesmen who have all bought into providing quality projects in an environmentally aware and safety conscious manner. From senior management to the onsite workforce, we take pride in our work and how we do it. 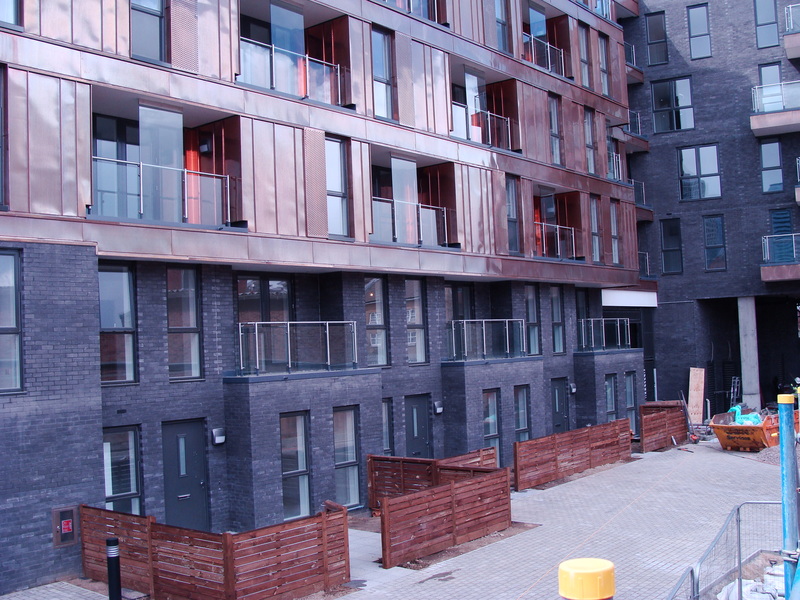 We understand the importance of delivering the highest quality of workmanship, leadership and materials, from initial planning and development through to the final brick laid. We undertake projects in a variety of ways, we can offer a full labour and material service, a labour only service or a labour and sundry material service. We can quote on specification and drawings or on bills of quantities and can offer savings through value engineering.